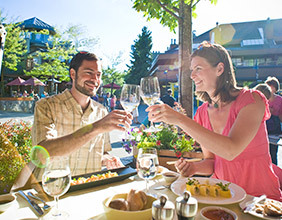 Enjoy Whistler's diverse après patios year-round and wine and dine at the best restaurants in town. 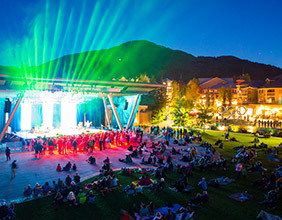 If late night parties are your thing, Whistler's many clubs and pubs will have you dancing and mingling into the wee hours. 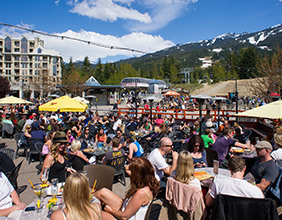 Whether you're looking for intense or intimate, hard-driving or soul-soothing, an escape or an indulgence, it's all located in Whistler.